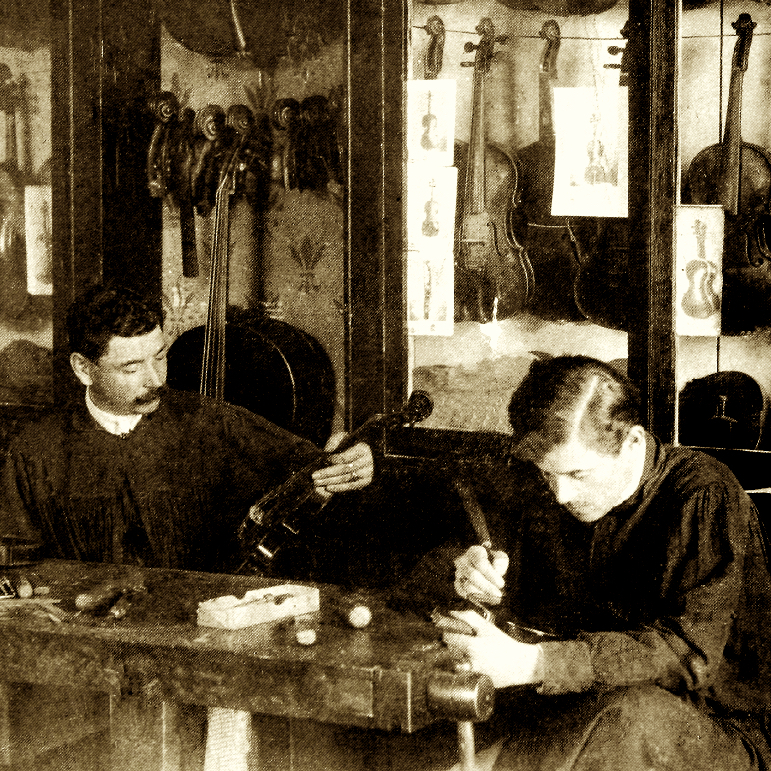 Scottish violin maker, the son and grandson of bagpipe makers. 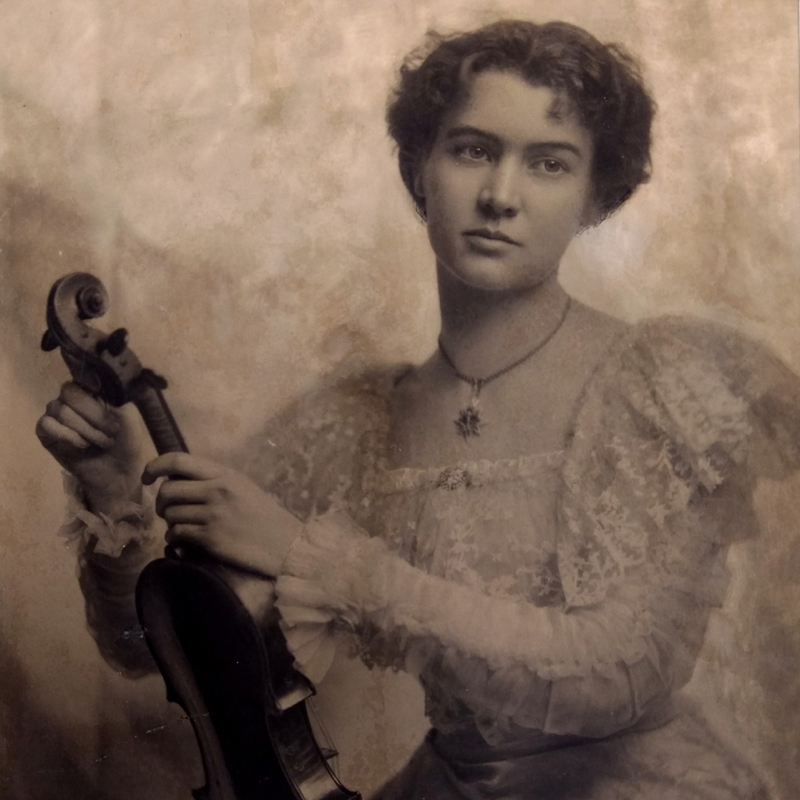 Worked in London c.1875-c. 1920. 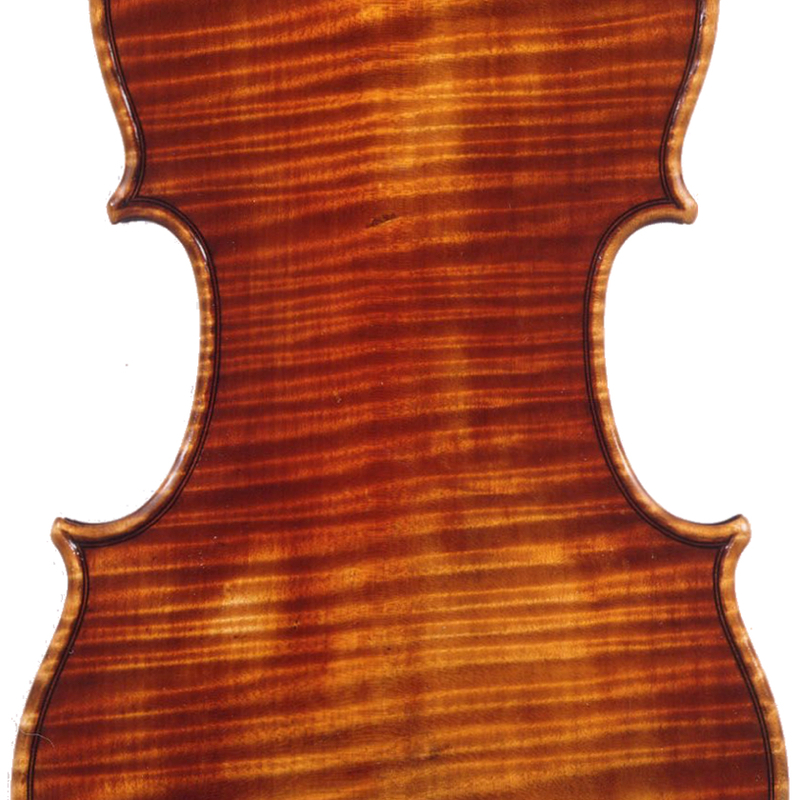 - The auction record for this maker is $2,310 in Nov 2012, for a violin.